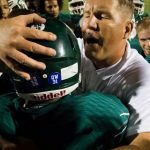 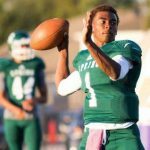 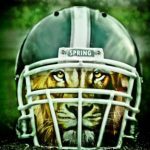 Spring HS football team made history Friday. 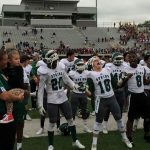 The Mighty Lions defeated Klein Oak Panthers 62-17. 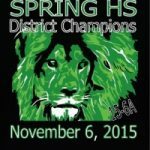 The win helped Spring take the title of 15-6A District Champs. 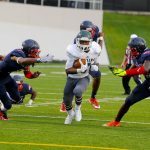 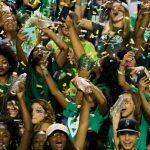 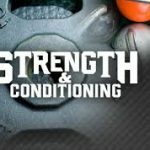 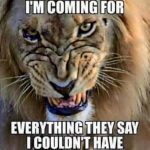 http://www.foxsports.com/southwest/video?vid=561501763571 Spring Mighty Lions next challenge is the College Park Cavaliers, on Friday, November 13, 2016 at Leonard George Stadium at 7pm.